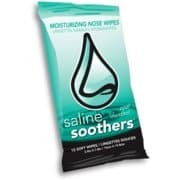 Click here to visit the Saline Soothers facebook and like them. Then on the “Free Samples” tab, click “Request A Free 1 Count Sample.” Then just fill out the form on the next page and confirm your email. Sorry, we’re all out of samples right now.